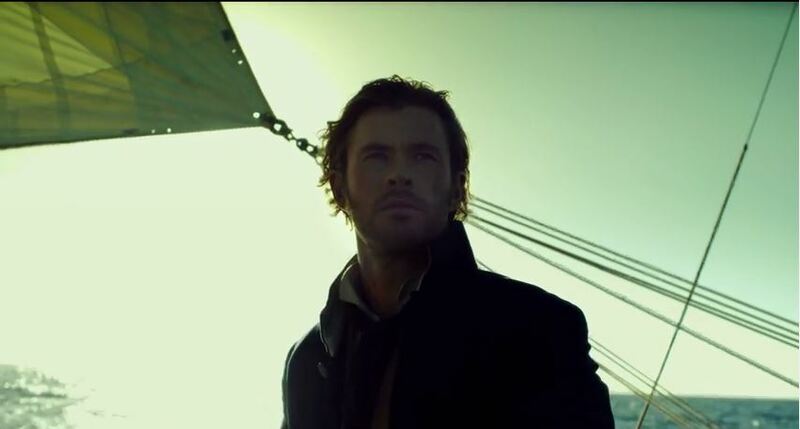 Chris Hemsworth’s ‘In The Heart Of The Sea’. Here’s the first trailer. Opening on March 13, 2015 in theatres and IMAX, the film will be distributed by Warner Bros. Pictures, a Warner Bros. Entertainment Company, and in select territories by Village Roadshow Pictures. Watch Tove Styrke´s New Video Borderline from Svalbard!